Looking for an “un-traditional” venue for your next meeting or event? 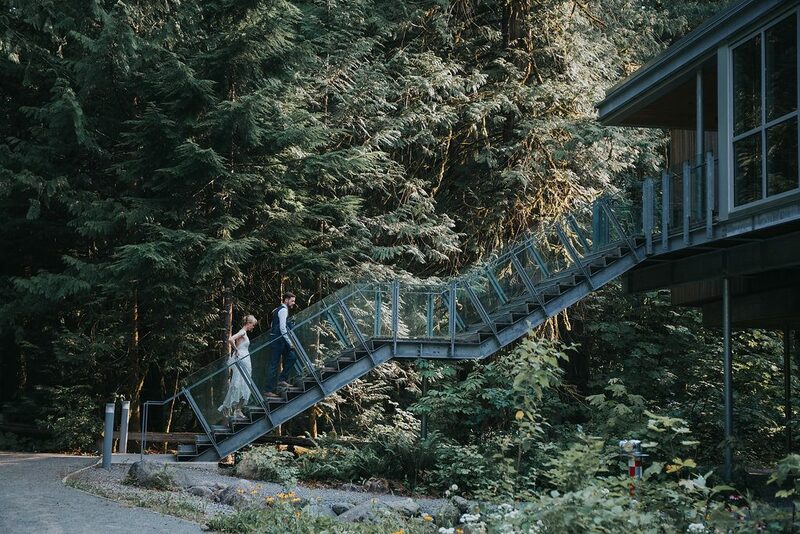 Surrounded by towering cedar trees and flanked by the Cheakamus River, the BlueShore Financial Environmental Learning Centre (ELC) sits on a beautiful nature reserve in the Cheakamus River Valley, just minutes off the Sea to Sky Highway. 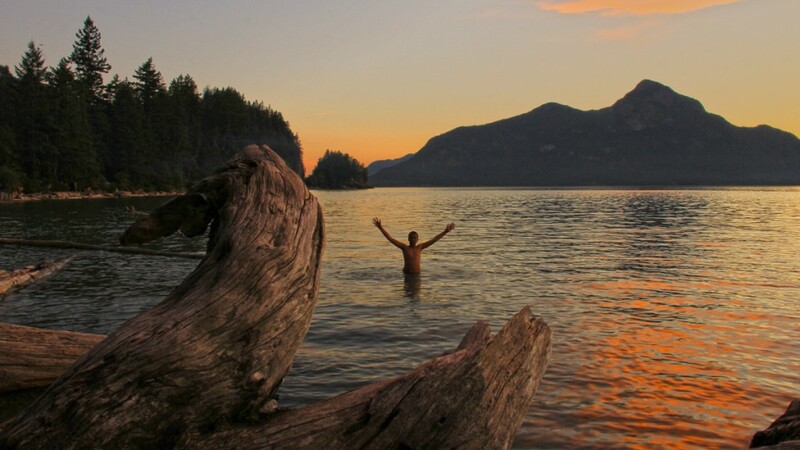 As a natural place for learning and creative inspiration, the ELC celebrates the unique character and history of the Ch’iyáḵmesh (Cheakamus) River and the Sḵwxwú7mesh (Squamish) area. 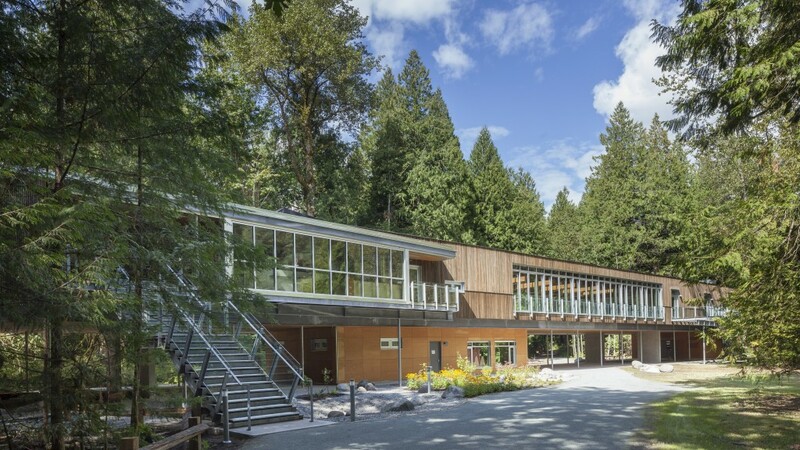 Perched in the forest canopy, this stunning 850 square metre (9,000 square foot) centre offers full facilities to host training sessions, professional development workshops, youth leadership conferences and business meetings. 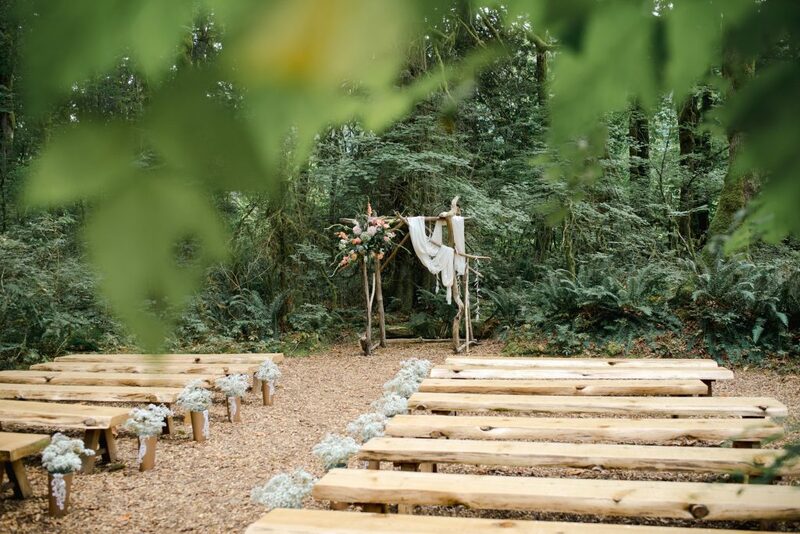 Sweeping views and large reclaimed timber beams create a dramatic event space that can also be utilized for indoor or outdoor private weddings, corporate gatherings, celebration banquets and receptions inspiring reflection and connection to the natural world. The ELC is a welcoming space featuring a large open floorplan for meetings and dining; multi-purpose classrooms; exhibit spaces; and outdoor amphitheatres. 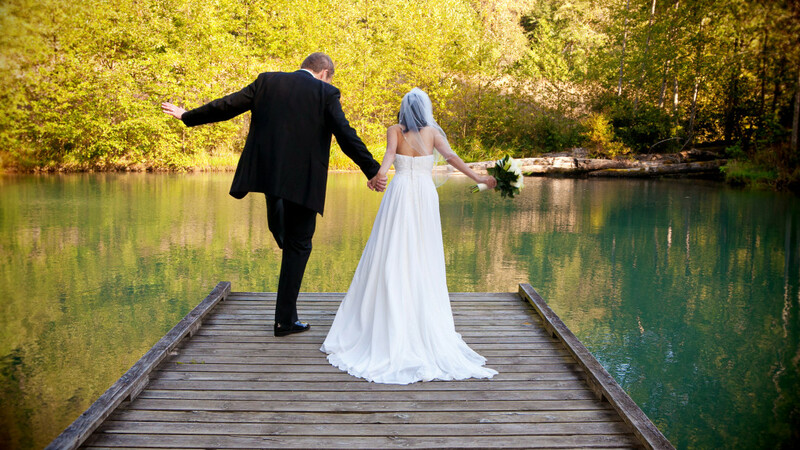 Cheakamus Centre specializes in personalized planning arrangements for small to large groups of up to 300 guests. The culinary team take a fresh approach to catering. They delight in sharing fresh, healthy, and locally sourced food that reflect the flavours of the season. Cheakamus Centre believes in good food that brings people together and prides themselves in their warm hospitality. Visitors are immediately captivated by the modern aesthetic, wood beams with floor to ceiling windows and skylights letting in lots of natural light; creating a warm and comfortable atmosphere. 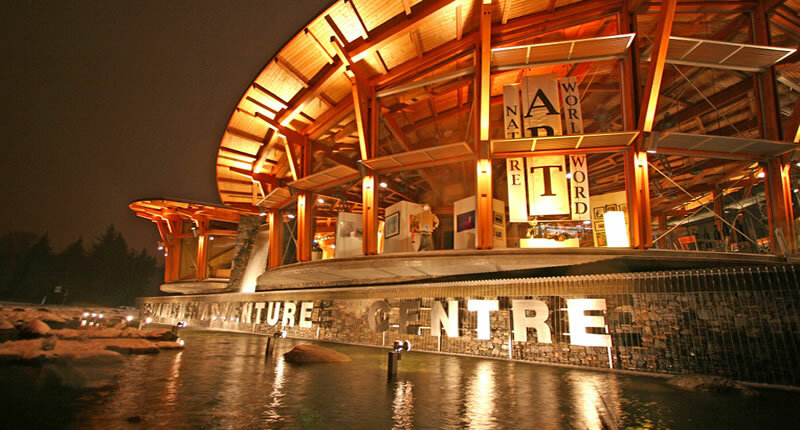 The ELC, features environmental principles such as geothermal water heating, a stormwater harvesting system and other green innovations to conserve energy and reduce the centre’s environmental footprint. 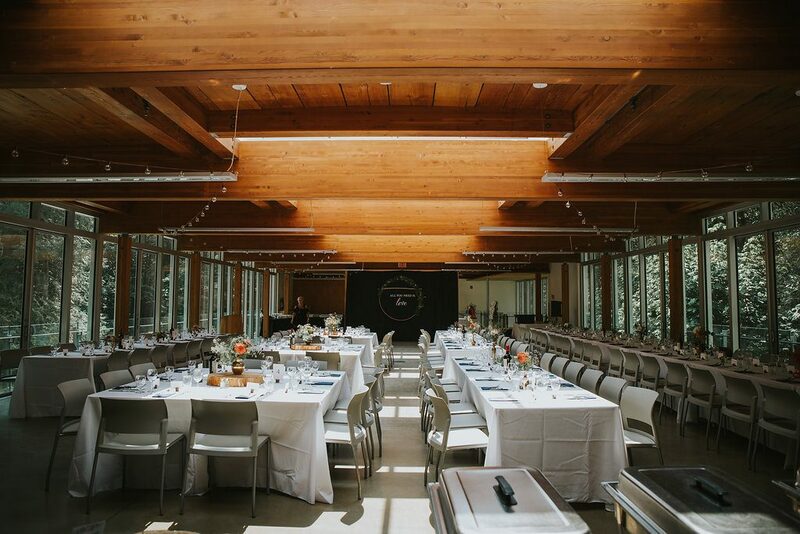 In addition to the ELC, Cheakamus Centre offers a variety of venues for meeting and breakout spaces as well as open outdoor locations for large events and filming productions. Rustic accommodation in tranquil natural surroundings is available to groups year-round. 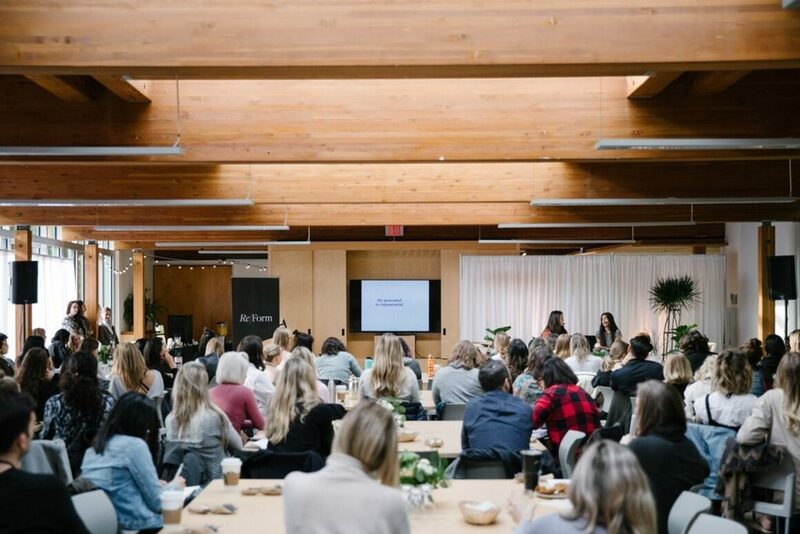 Consider enhancing your meeting further by adding an experiential activity that highlights the distinct seasonal periods that characterize Cheakamus Centre. Proceeds from facility rentals help support our environmental, leadership and indigenous programs for children and youth.